Stories have the ability to connect people to your project and organization in a way that facts and statistics never can. 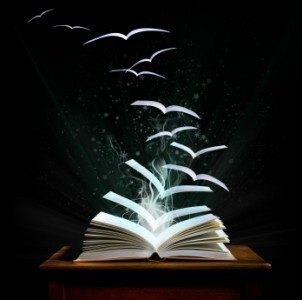 A great story is a doorway to almost experience the magic of what you do. Through the narrative of each story, your donors will resonate more with you and your cause. One thing that sets apart those who tell great stories, from those who don’t have stories to tell, is knowing where to begin. When you have a new success story in your organization that you’re proud of and want to share, most of us are wired to start with the wrong question, wondering ‘what’ we should say. To become great at ‘StoryRaising’ we need to start our storytelling by asking ourselves two questions. – ‘Who’ is the story for? – ‘Why’ will this story resonate with this person? With this clarity, it becomes much simpler to know ‘what’ we should say. 3 Great Ways You Can Still Stay in Fundraising-Mode Over the Summertime Great Fundraising Idea: Hiking! Great Sports-related Fundraising: Part 2 – Cycling! Great Sports-related Fundraising: Part 4 – Swimming! Great Sports-related Fundraising: Part 3 – Bowling!